Your Medicare choices will certainly be one of your most important decisions you’ll make this year. 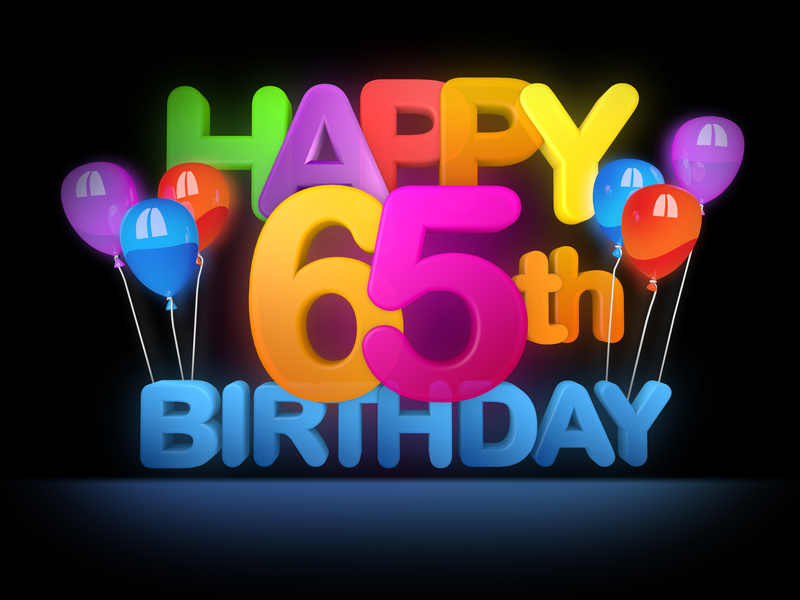 Most Seniors start learning about Medicare about six months before their 65th birthday. Taking the time to sit down and understand your options now will help you prepare for your costs associated with Medicare. This article is designed to help you understand how Medicare works, when to enroll in Medicare and how to choose secondary insurance. You’ll get the basic information you need to make the best decision for your situation. This answer depends if you or your spouse are actively employed and if you have coverage through an employer. Many Seniors are worried about missing key deadlines and being assessed a penalty. If you are retired and not covered on a spouse's employer coverage, you typically will want to enroll in Medicare during your "IEP" or initial enrollment period. If you have a plan on the individual market (AKA Obamacare), it is a good idea to enroll in Medicare during your initial enrollment period. If you are going to be electing Medicare as your primary insurance, we generally recommend enrolling yourself into Original Medicare A and B 3 months before your 65th period. Medicare is a health insurance program administered by the federal government for people age 65 and over, as well as those with certain disabilities and end-stage renal disease. 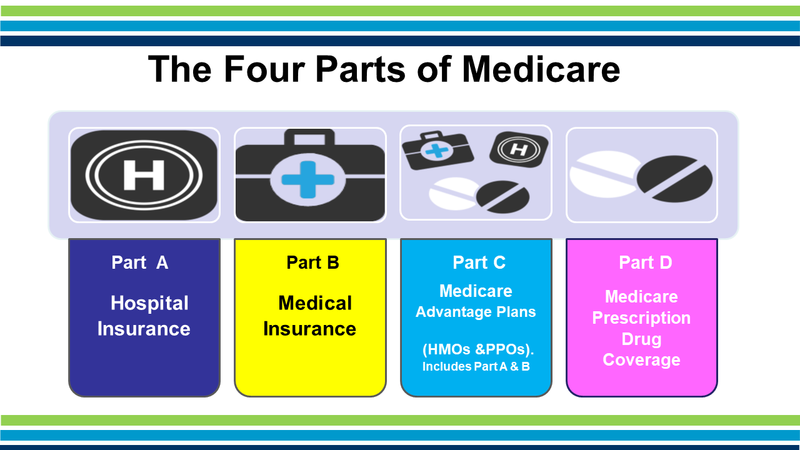 There are four parts to the Medicare program (see picture above). Part A: Hospital insurance, which covers your care when you are admitted to the hospital or skilled nursing facility. Most people pay no premium for Part A. Part B: The medical insurance portion, covers your doctor visits, tests, and outpatient services. Most people pay a monthly premium for Part B. 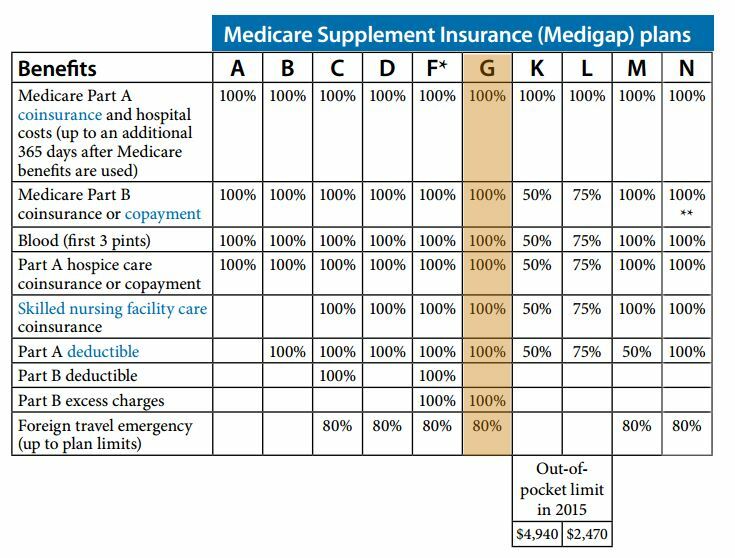 Part C: This is the Medicare Advantage Program. Part D: Prescription drug coverage which is optional. Most people pay a Part D premium and is covered through a private insurance company. Enroll in Original Medicare (Parts A and B) and a Part D prescription drug plan. Many people combine Original Medicare with a Medicare Supplement Plan, or Medigap to help with the out-of-pocket costs of original Medicare. Combines all your Medicare benefits into one plan. 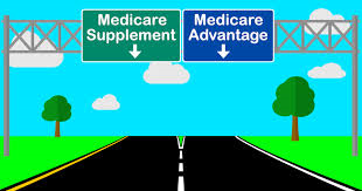 Most Medicare Advantage plans include Part D coverage for prescription drugs. There are advantages and disadvantages to both options. Many Medicare Advantage Plans are HMO's, which means you must get your care from within the plan’s network. Your choice of doctors, hospitals, and pharmacies may be limited. On the other hand, your monthly premiums are generally lower for Medicare Advantage plans. There are two common types of networks: HMO and PPO. On HMO's, you are required to receive care within a network of providers. On HMO plans there is no out-of-network benefits except in emergencies. If you choose a Medicare PPO plan, you may still be able to use any doctor you like, although you may be subject to co-insurance rates. Most Medicare Advantage plans offer extra benefits not included in Original Medicare, such as limited routine dental and vision care. Keeping Original Medicare and adding a Medicare Supplement offers more flexibility in terms of which doctors you may visit. Your supplement policy may be used anywhere Original Medicare is accepted. It is a plus if you travel or if you prefer to take charge of your medical conditions. With a Medicare Supplement Plan F or Plan G, you can “virtually” eliminate any out-of-pocket costs for your health care, as long as Medicare pays the claim. For many people, the knowledge that you will have very little in terms of out of pocket expenses is quite attractive. Medicare Supplement Plans are optional, but it pays to enroll as soon as you are first eligible for Medicare if you want coverage. During your one-time Medicare Supplement Open Enrollment Period (six-month window of eligibility of when you first receive Part B), you cannot be turned down, and you can’t be charged a higher premium due to your health status. If you do not enroll in a Medicare Supplement during your Medicare Supplement open enrollment time period, you may have to undergo medical underwriting. During underwriting, an insurance company can choose not to sell you a plan if you have certain health issues. They may charge a higher premium, making the coverage less affordable for many. Since Original Medicare doesn’t include prescriptions, people who choose a Medicare Supplement usually enroll in a Part D Prescription Plan. Keep in mind that while Part D coverage is voluntary, you should enroll as soon as you are eligible. If you don’t have prescription drug coverage from another source, you may pay a late enrollment penalty if you enroll later. You’ll pay this penalty with your monthly premium for as long as you have coverage.